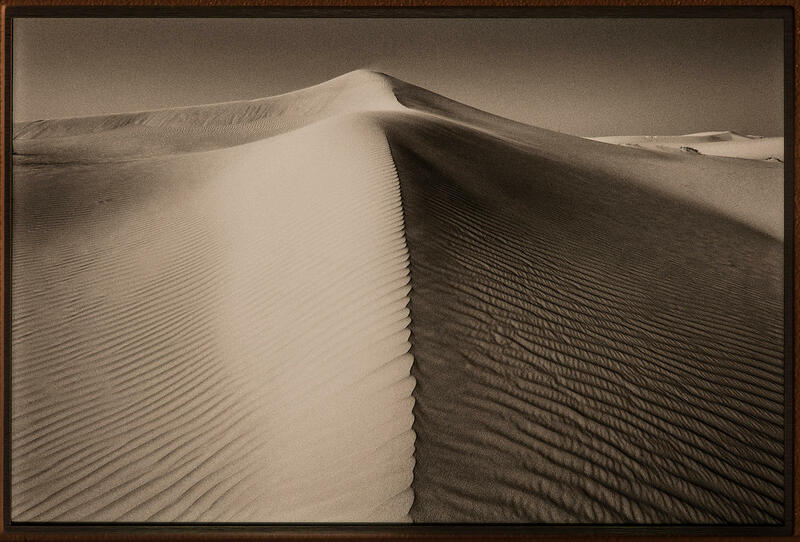 'Empty Quarter' Arabian Peninsula 1998 : £792 Including UK VAT: Printwork on Hahnemuhle Baryta FB: Edition of 25. Frame size: 125cm x 87cm. Print size: 84cm x 56cm. Framed using solid wood moulding in black. 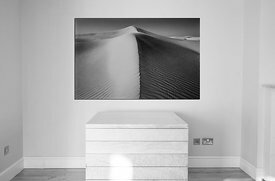 Mounted using soft white archival mountboard.